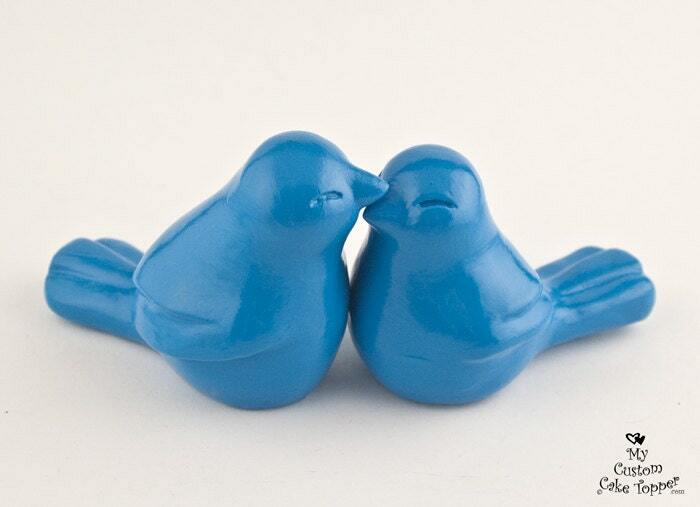 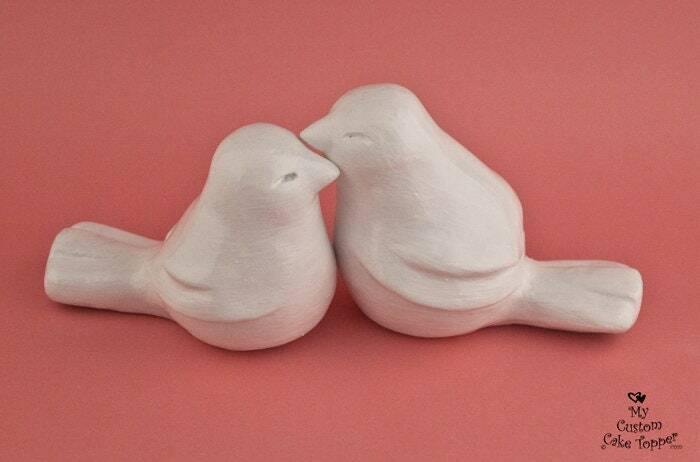 Simple birds wedding cake topper. 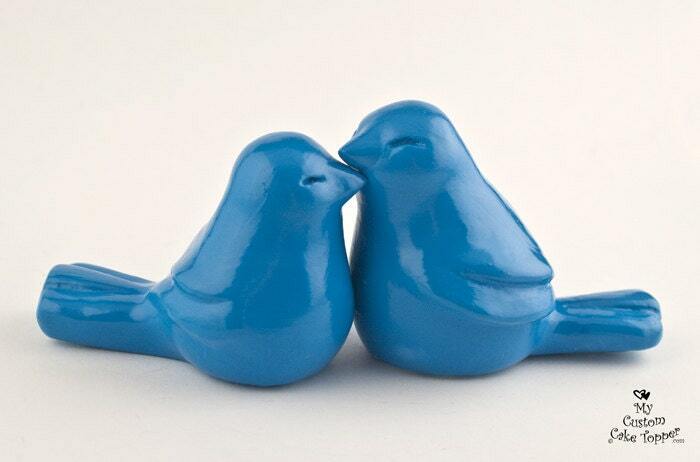 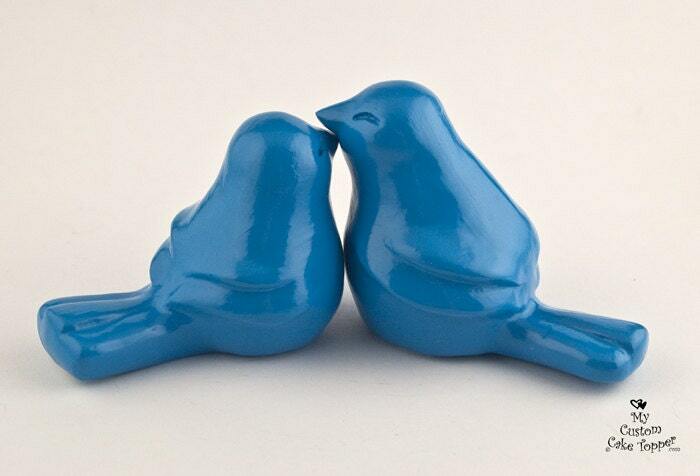 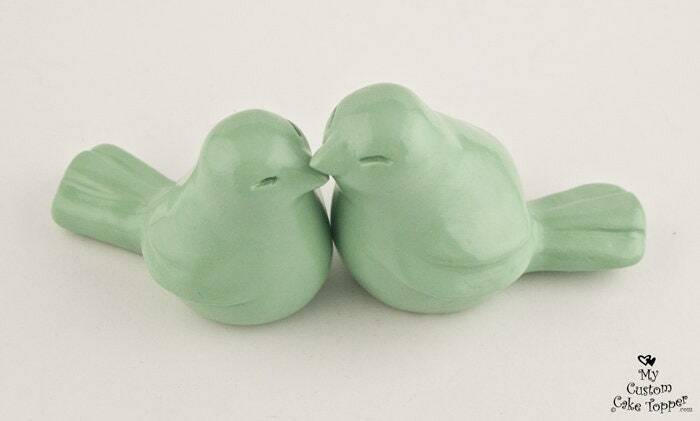 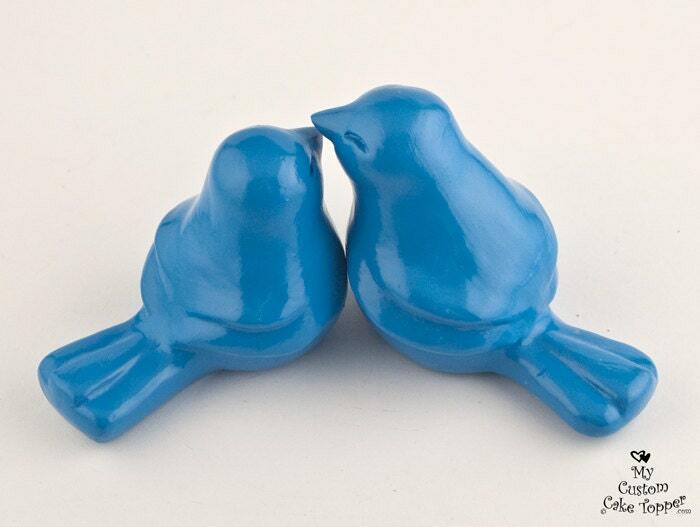 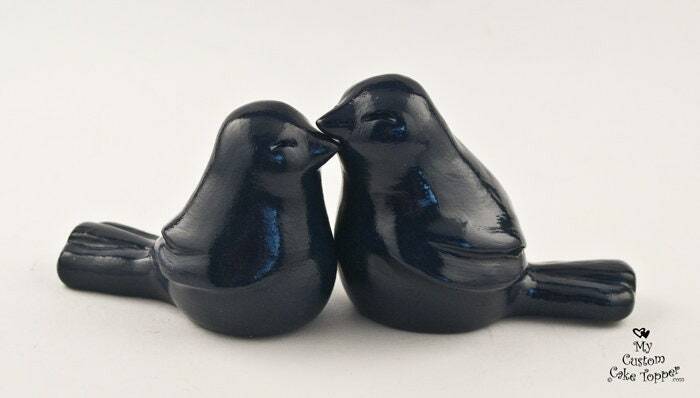 These elegant love birds are a classic symbol of your love on the most special day of your lives together. 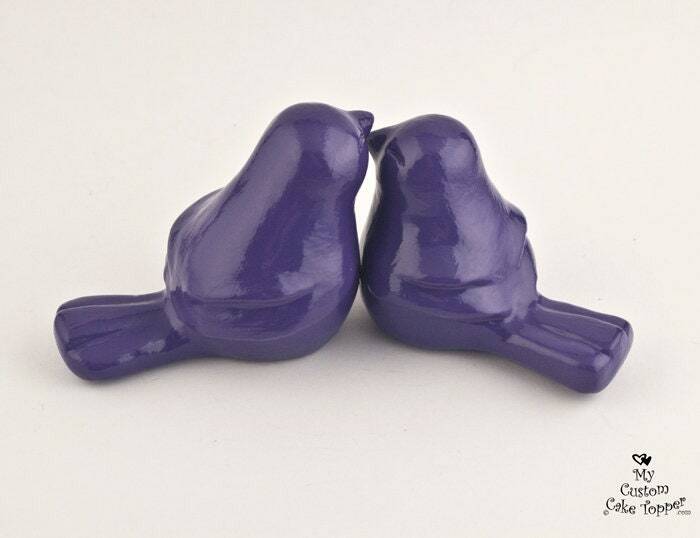 You can choose any color you like, you can send a sample of your color so I can match it as best as possible. 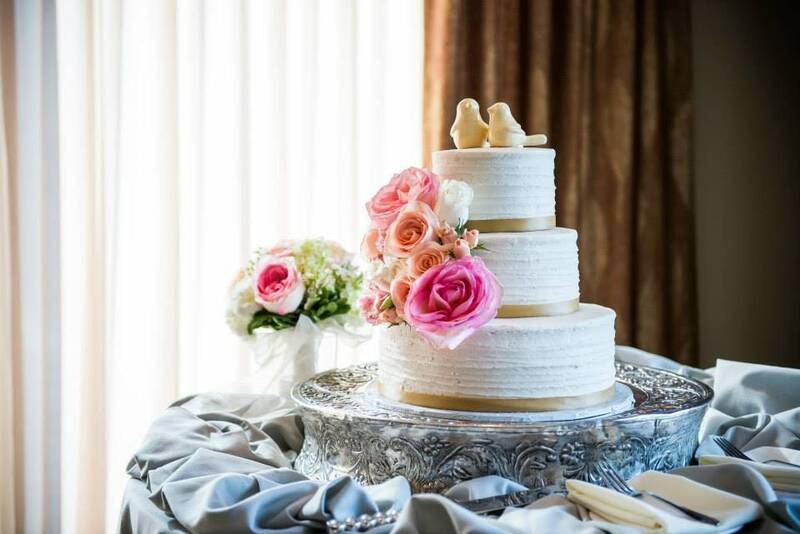 Please let me know if you would like your names and date written on the bottom. 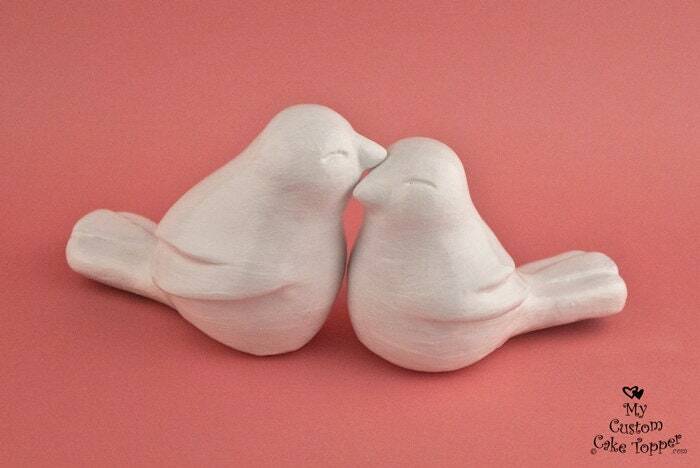 The groom bird is approximately 3.5" long by 2.5" tall.